Any day that I’m in a school is a good day. And, that was the case early last week when the A+ Education Partnership’s Alabama Best Practices Center held our Key Leaders Network South meeting at Pike Road Elementary School. 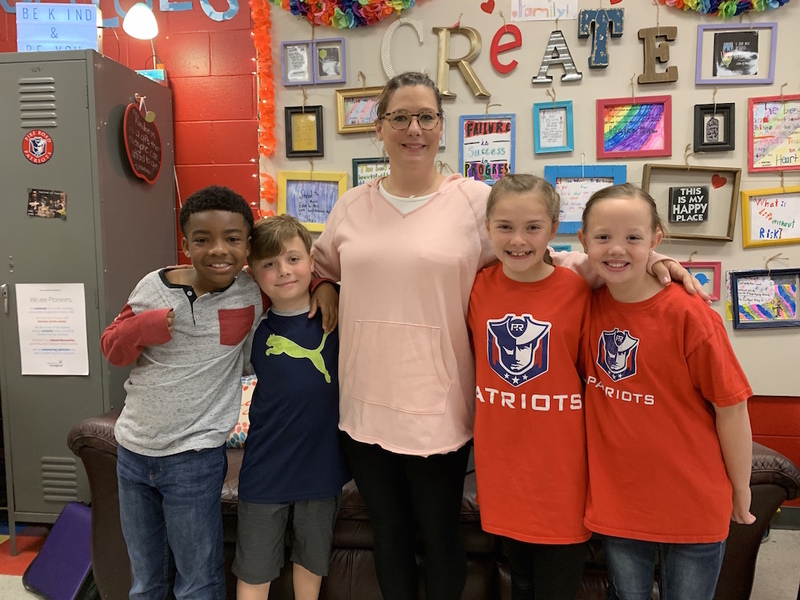 Not wanting to miss the opportunity to interact with students, we scheduled time for fourth-grade lead learner (which is how Pike Road refers to their teachers) Britney Fureigh and four of her learners (aka, students) to share some of their most recent learnings. 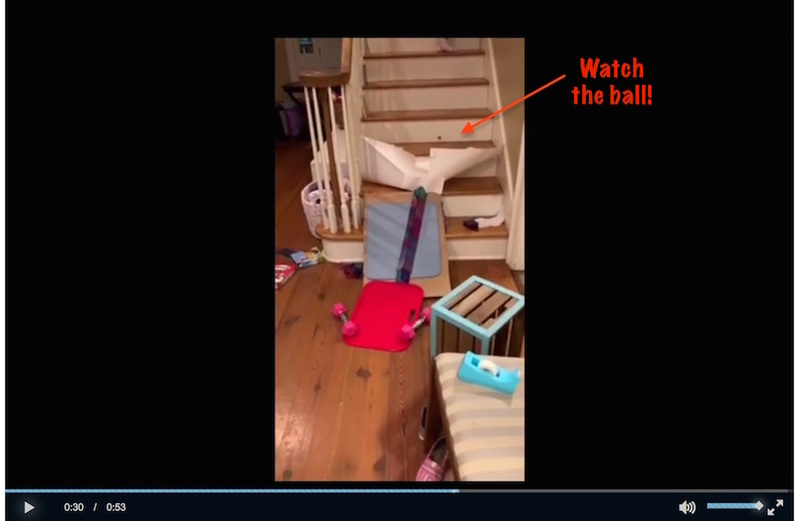 Two of the four students showed videos of a project they did related to motion and friction. Both Callie and Micahiah used marbles to demonstrate how motion and friction worked. It was inspiring to hear the excitement in their voices and see their pride-filled faces as they showed their videos. You can view the students and their presentations in this interactive PDF: Community Four Learners Presenting Their Learning, which includes clickable video links. You won’t want to miss “The Impossible Marble” by Callie and her family! She even filmed the project at two angles so you can see different perspectives! 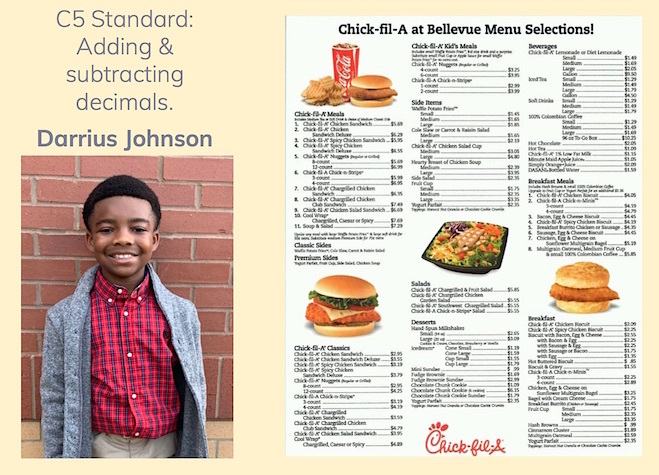 One of the four students, Darrius Johnson, shared a strategy used in his classroom called “Menu Math.” Darrius explained that Menu Math builds his math skills by expecting him to solve real-world challenges. Pointing to a Chick-Filet menu, Darrius noted it was important to know whether or not he had the funds to purchase a large drink and a chicken sandwich, down to the exact amount. “Since I’m accelerated, I also calculate the decimals,” Darrius added. He told us with pride that, while he was in a fourth-grade classroom, he was learning fifth and sixth grade standards. When Darrius asked if any of us had questions, my colleague Jackie Walsh asked him about learning targets. Darrius nodded enthusiastically and explained that the student-friendly learning targets—e.g. “I can add numbers with decimals,” helped students understand specifically what they were learning. It also helped them “own their own learning,” he added. Darrius then explained how he kept track of his progress and made a special point to emphasize that he always tried to produce high quality work. Driving home after my visit, I mused about what I learned that day at Pike Road Elementary. It was fun changing positions with students and learning from them. And, it served as an important reminder of how students can become teachers and teachers can become students. In our ever-changing world, that’s a formula for success! Be sure to download teacher Britney Fureigh’s interactive PDF and browse all the highlights of the students’ work and presentations. Click on the video showcasing the Chicken Coop Project, a collaboration among 1st and 4th graders! 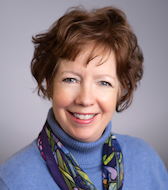 Cathy Gassenheimer is Executive Vice President of the Alabama Best Practices Center, a program of A+ Education Partnership, supporting school and district professional learning networks across our state. 0 Comments on "Real-World Learning: Students at Pike Road Elementary Show Their Stuff"